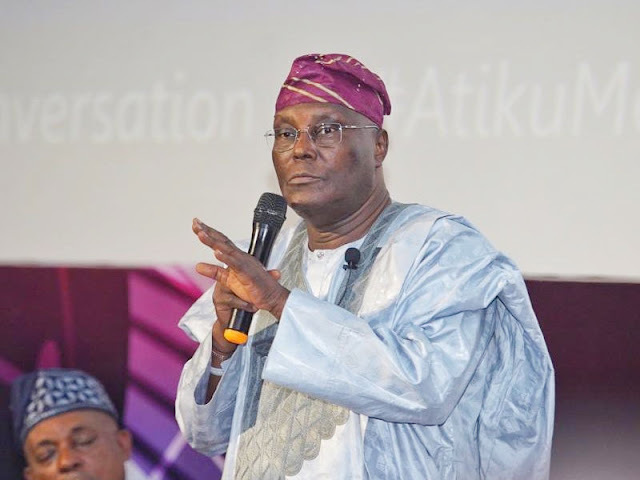 A three-man panel of the Court of Appeal led by Justice Abdul Aboki gave the order in a ruling on an exparte application filed by Atiku. Consequently, the petition is now to be served on the President through the National Secretariat of the APC, located at no 40 Blantyre Street, off Adetokunbo Ademola Crescent, Wuse, Abuja. INEC had declared Buhari winner of the February 23 presidential election having scored the majority of lawful votes at the poll. However, Atiku and his party, PDP, are challenging the victory of Buhari and the APC based on allegations of massive rigging, suppression of voters in stronghold of the PDP, malpractices and non-compliance substantially with the electoral laws amongst others. The duo had on March 18 filed their petitions at the Presidential Election Petition Tribunal sitting at the Court of Appeal, Abuja. However, owing to what appears to be difficulty in effecting service of the petition on President Buhari, the PDP presidential candidate through his lawyers led by Chief Chris Uche (SAN), approached the tribunal for leave to obtain an order of the tribunal to serve the petition on Buhari through substituted means, his party, the APC. According to the senior lawyer, it was practically impossible to reach Buhari in person to effect service on him because of the retinue of security. The exparte, which was predicated on seven grounds, was supported by a 17-paragraph affidavit and another five-paragraph further affidavit, praying the court to grant leave to serve Buhari with the petition outside the Presidential Villa. Respondents in the exparte motion are INEC, Buhari and the APC.